Aesthetic treatments, often called cosmetic treatments, focus on improving cosmetic skin concerns such as wrinkles, scarring, unwanted hair on the face and the body, stubborn pockets of fat, facial broken veins, pigmentation such as sunspots, the appearance of pores and sagging skin. 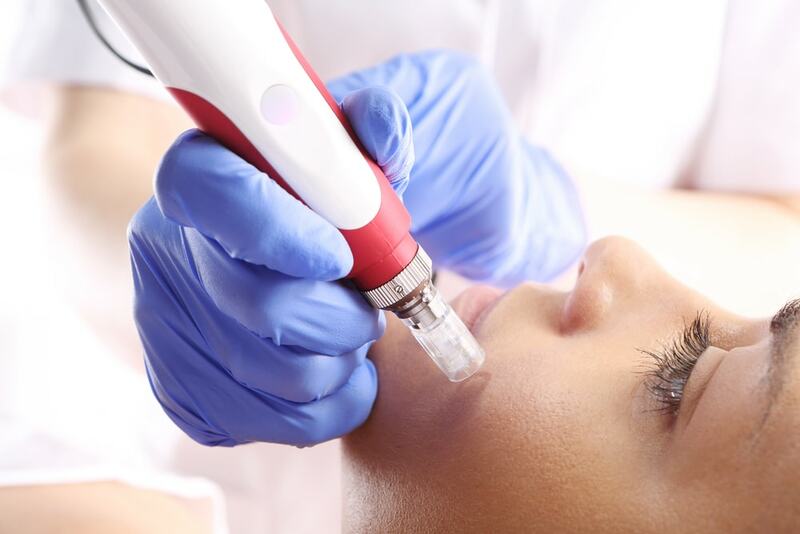 There are many non-surgical treatments that the aesthetic industry can offer you and it’s important that you feel comfortable and confident about any treatment choices that you make; don’t ever feel rushed into making a decision. Our advice is to research both the treatment and your chosen clinic thoroughly before having any procedure. Before you have an aesthetic beauty treatment at multi-award winning The Skin to Love Clinic, you will have a full consultation with one of our medical aesthetic practitioners. This is to ensure that your cosmetic concerns are treated safely and to give you enough information to allow you to make an educated choice about your treatment options. At the Clinic you will never be mis-sold a treatment; our recommendations are based purely on your requirements. In fact, we feel so strongly about this, our staff are not incentivised by commission to ensure that you are never pushed into a treatment that you don’t need, or don’t want. Discover more about our promise to you, our patient, here. If you are interested in having an aesthetic treatment and would like to learn more about your treatment options, please don’t hesitate to book a consultation or take a look at our offers. In the meantime, why not have a look at what some of our patients have to say about the treatments and service they’ve had with us.